You know you're properly adulting when you've spent a chunk of change on a vacuum. But dang, Dyson is starting 'em early. 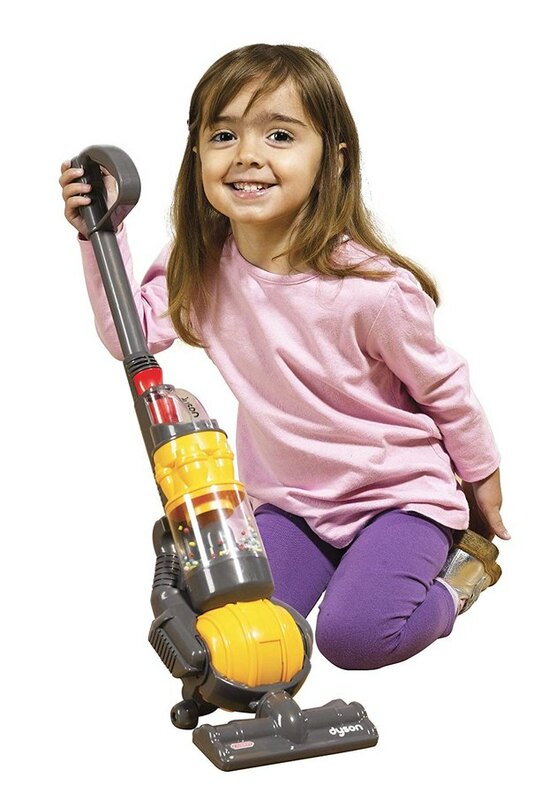 Unbeknownst to us, they've been selling hilarious kid-size Ball vacuums that actually pick up debris — lucky you — and look a whole lot like the real deal, as noted by Apartment Therapy. We think one would make for an excellent holiday gift — we're obsessed with mini anything, after all. Too adorable! 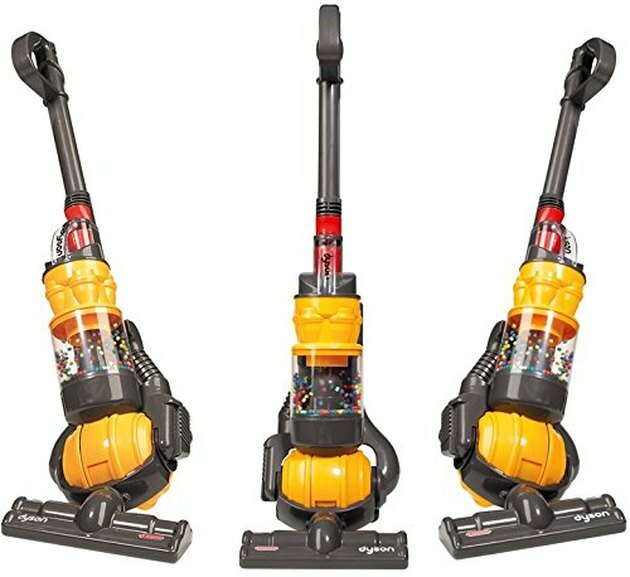 The pint-size vacuums come in four shades: pink, purple, yellow, and purple/red, and the price ranges from $29.99 to $44.99 on Amazon, depending on which hue you choose. Their colored balls whiz around when the vacuum is turned on and they have a removable debris drawer so you can toss all that gunk when your child is done playing. Note that their cleaning power isn't as strong as your actual Dyson, though — these replicas are just meant for fun. They're a battery operated toy that's intended for kids aged three and up.